We know the value of research when it comes to developing your B2B sales & marketing strategies, so we have created a series of downloadable B2B insight guides and e-books which cover a range of topics including B2B lead generation, finding new customers and social selling. Including top tips and best practice advice, these straightforward guides are focused on giving you the tools to help grow your business and generate more revenue. 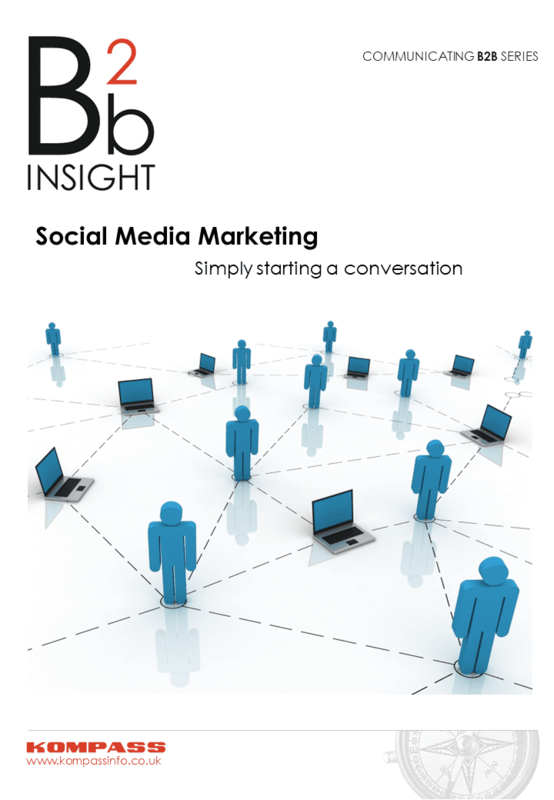 This downloadable guide from our Communicating B2B Series looks at how you can use Social Media Marketing within your business. We look at what Social Media Marketing can offer B2B companies and the types of social media platforms that might be best suited for your business. How do potential customers choose a new supplier? 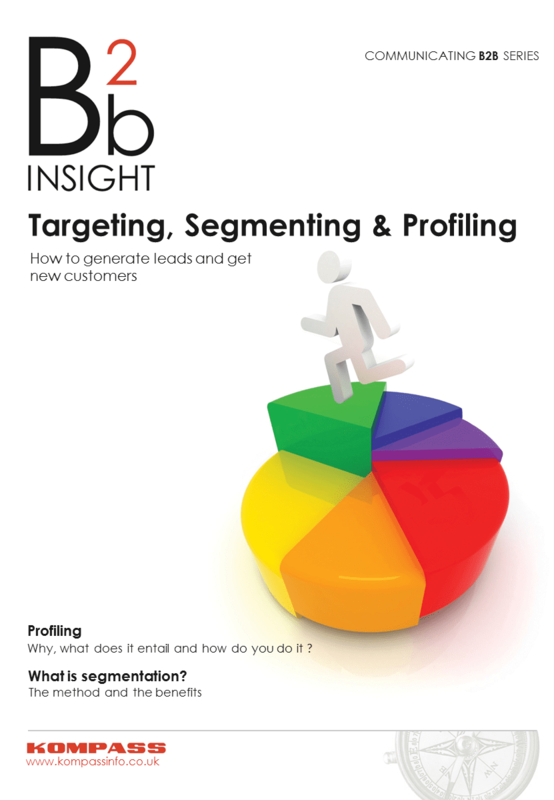 Have you considered how targeting, segmenting and profiling can help to generate leads and get you new customers? This downloadable guide from our Communicating B2B Series looks at how you should profile your customer base, what this entails and how to implement the process. We also consider the importance of segmentation and the potential benefits for your lead generation. This downloadable guide from our B2B Communicating Series looks at some of the different ways to generate leads and offers advice on getting the most from each activity. The range of lead generation techniques we focus on includes email marketing, social media, website SEO, trade shows and online display ads. How can you use sales intelligence to grow your business? This downloadable sales e-book looks at how the growth of Big Data has helped social selling to become a powerful strategy that can help sell ideas, establish credibility and help to win new customers. We consider the importance of time & data management and how your approach to sales might need to adapt in order to take advantage of the opportunities that can be won through business sales intelligence.